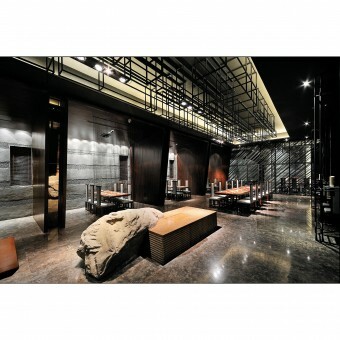 The project started in April 2010 and finished in October 2010 in FuZhou ,China. 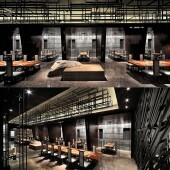 Haneda Japanese Restaurant Restaurant by Kris Lin is a Nominee in Interior Space and Exhibition Design Category. 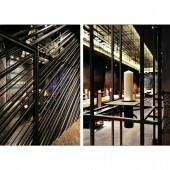 Haneda Japanese Restaurant Restaurant by Kris Lin is Winner in Interior Space and Exhibition Design Category, 2011 - 2012. Did you like Haneda Japanese Restaurant Restaurant? Help us create a global awareness for good interior design worldwide. Show your support for Kris Lin, the creator of great interior design by gifting them a nomination ticket so that we could promote more of their great interior designs.